Hyperinsulinemia is a vicious cycle. The pancreas attempts to make more insulin as it tries to regulate the level of sugar in the blood. When the cell membranes fail to open, sugar has nowhere to go and the levels keep rising. The higher the blood sugar, the more insulin the body makes. What medical science does know is that the inner ear needs a constant supply of oxygen and glucose to work properly. When those levels fluctuate, ringing in the ears gets worse. Over time, untreated high blood sugar levels will damage the nerve that controls how the brain interprets sound and interfere with the blood supply to the inner ear but even a little extra sugar changes the electrolyte balance of the fluid in the inner ear. 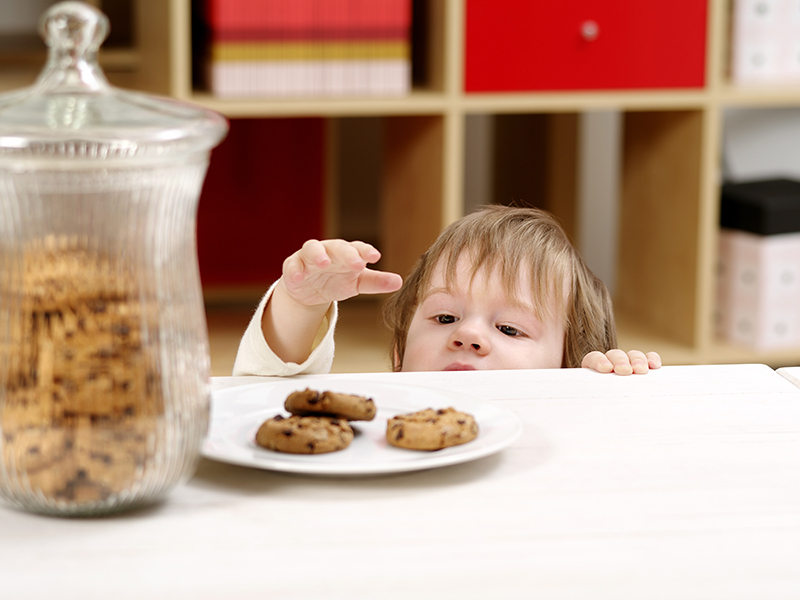 Certainly, modern consumers understand that the simple sugars found in cookies and candy not a good for the body. Now, they add hearing problems and tinnitus to the list of reasons to manage sugar intake. For most people, the tinnitus that might come from the occasional sweet treat is harmless. If you do overindulge, there might be a funny noise in your ears. If you already suffer from tinnitus, though, the noise will get much worse.